Felt cacti are all over the internet, you can't browse Pinterest without seeing them and for good reason. They are so very cute. My reason for making some is that I have a demented cat who insists on eating any and all plants or cut flowers I bring into the house. Make a paper pattern for your cactus. The shape below will give a nice round shape but you can make it taller if you like. The bottom portion of the paper pattern is the diameter of the flowerpot so I know it will fit snugly. 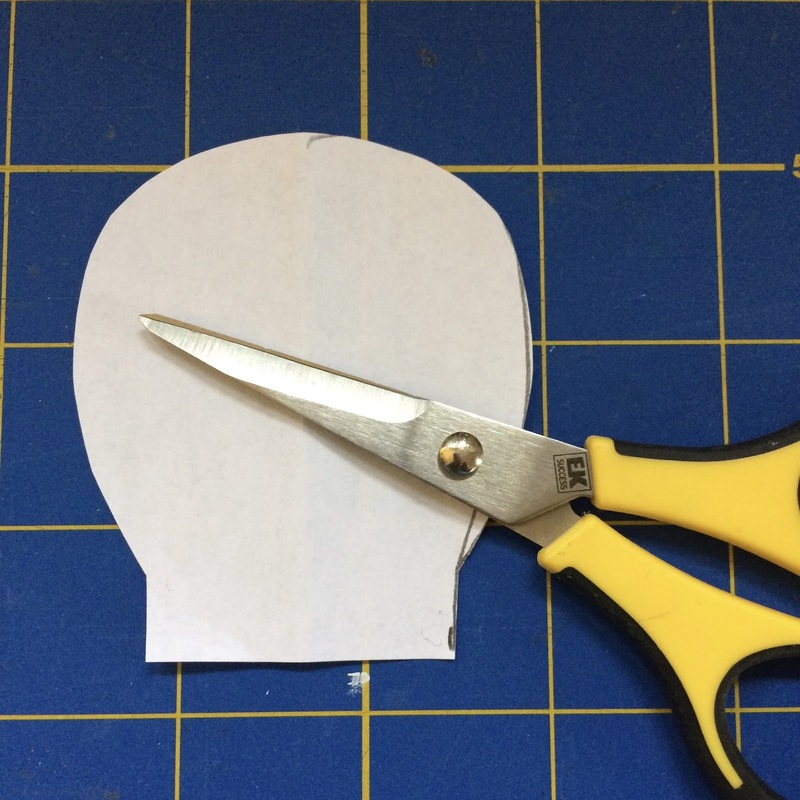 Pin this to your green felt and cut out 6 pieces. 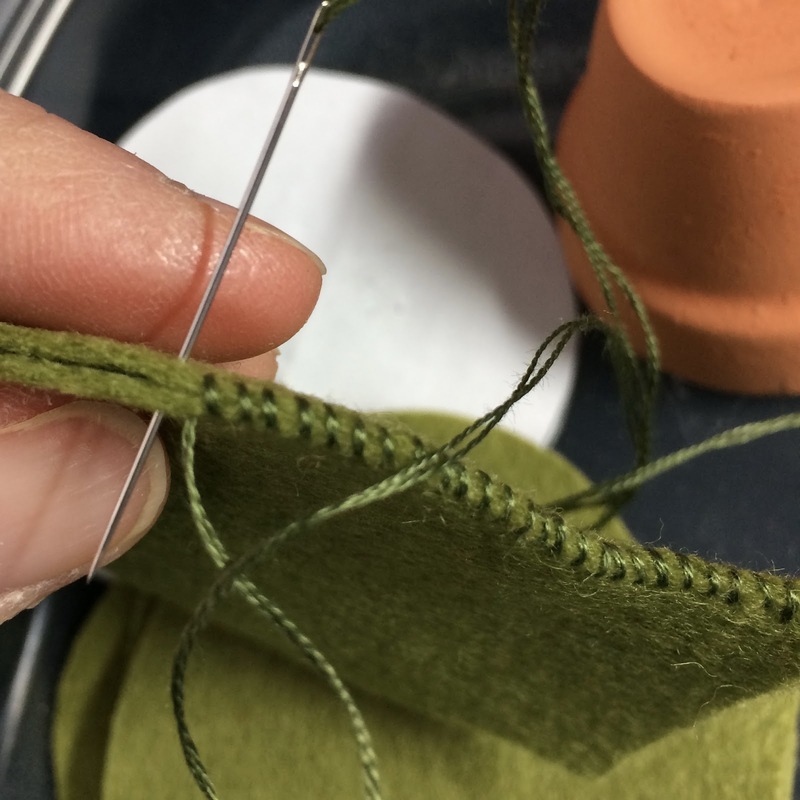 Take 2 of your green felt pieces and stitch all around the curved edge, leaving the bottom open. You could do this on a sewing machine but I love the look of hand stitching. Repeat with the 4 remaining green pieces. You should have three round shapes which need to be put on top of each other with all the edges matching. Stitch straight up the middle as shown below. There are lots of layers here but wool felt is easy to stitch. I drew a guide line with a fine permanent market so my stitch line stayed straight. Now it's time for stuffing. This is probably the trickiest part as the holes at the bottom are pretty small. Using something like a chop stick, push stuffing up inside the sections of the cactus. I used a good amount of stuffing and made my cacti firm because they will be used as pincushions but you can make them as firm as you like. Want a squishy cactus? Go for it! It is exciting to watch it take shape. 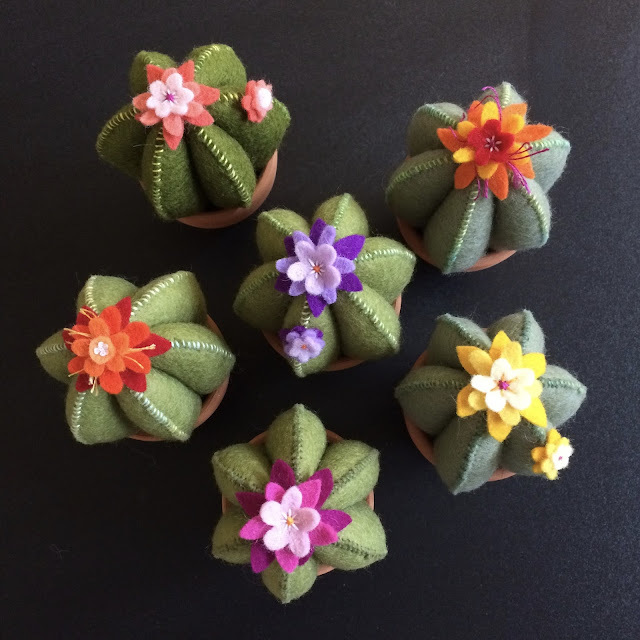 When your cactus is stuffed, cut out some bright colored felt for the flower. I cut three shades of pink for this flower and stitched the three layers together before stitching the flower to the top of the cactus. It's a bit fiddly but not difficult. 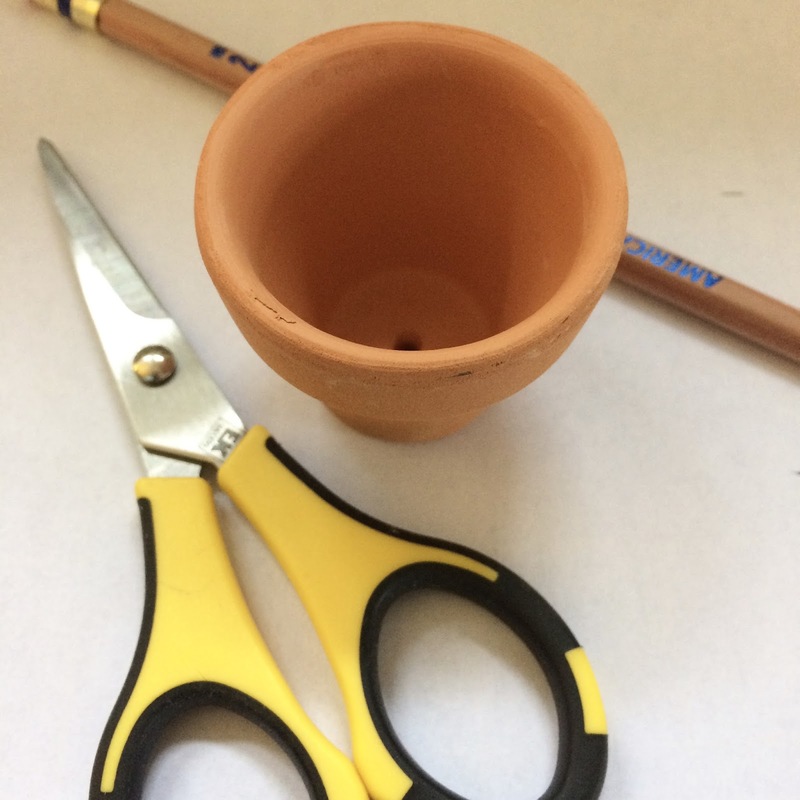 Finally heat up your glue gun and when it's ready, put a good amount of glue around the inside of the flower pot. Push the cactus down into the pot until it is where you want it to be. Smile, how could you not?